We love manicures. But we do not love the baggage they bring. Your manicure is a commitment that lasts up to four weeks. 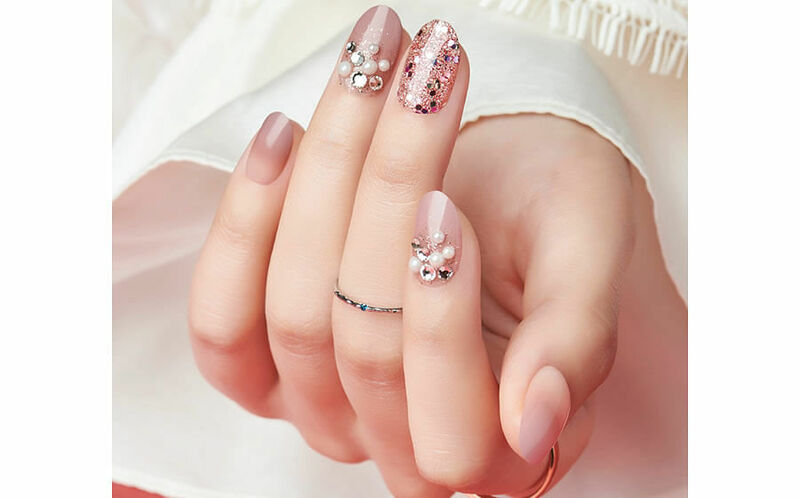 Although this may not sound like a long time, bold nail colours and elaborate nail art are not suitable for every profession and occasion. Also, after you’ve finally nailed that manicure appointment, the last thing you want to do during the year-end festivities is worry a bout the state of your manicure. 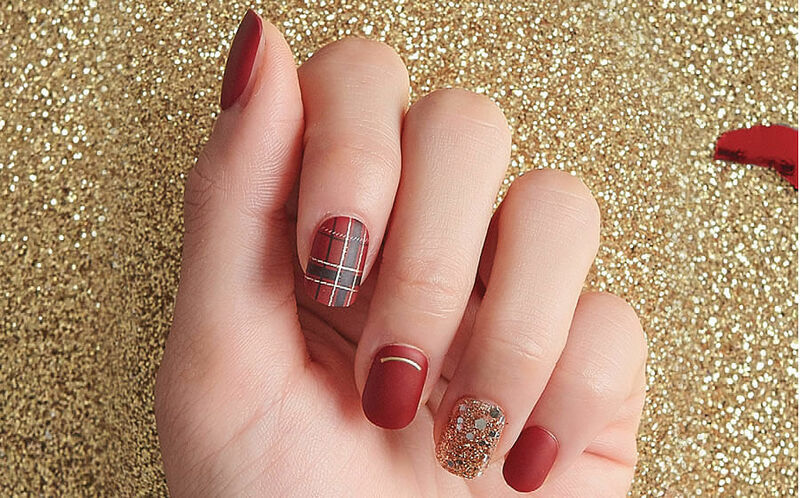 Adhesive press-on nail tips are your best alternative to salon manicures. Pressons are not just for little girls who aren’t allowed manicures. Rather, they’re an easy way for you to test out designs, helping you to save time and money. And they are the perfect option for those with manicure-commitment issues. Dashing Diva’s Magic Press Slim Fit Press-on Nails ($16.90) come in a size suitable for average adult Asian women. Choose from square, long square, short square or oval nail shapes. They wrap around the curves of your nails easily, and can be filed down to match each individual nail shape. 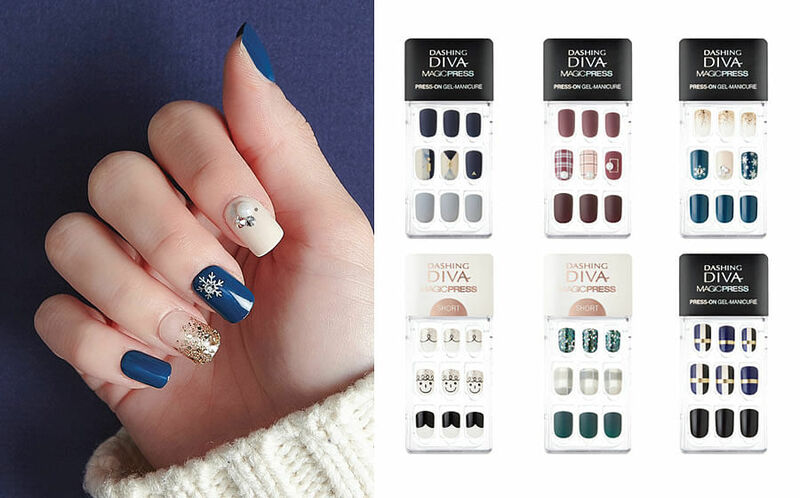 Check out Dashing Diva’s 2018 Winter collection, which has 12 designs and features matte textures and glitter. Or go for the Timeless Edition ($25.90), a range that offers more premium designs and materials to glam up your nails instantly. Leaving nail polish on for several weeks can turn nails weak and yellow. Those who frequently get gel manicures subject their nails to even more damage, thanks to the harsher removal techniques needed. On the other hand, each Dashing Diva nail tip is soft, almost weightless, and easily removed. Want to share your enthusiasm for press-ons with your little ones? Dashing Diva’s Magic Press Petite Press-on nails ($14.90) are a great way to start, as they’re suitable for children eight years old and above. The Winter 2018 collection consists of six styles, and features adorable characters and prints. The water-based adhesive is gentle on young hands, and dissolves in warm water for easy removal. 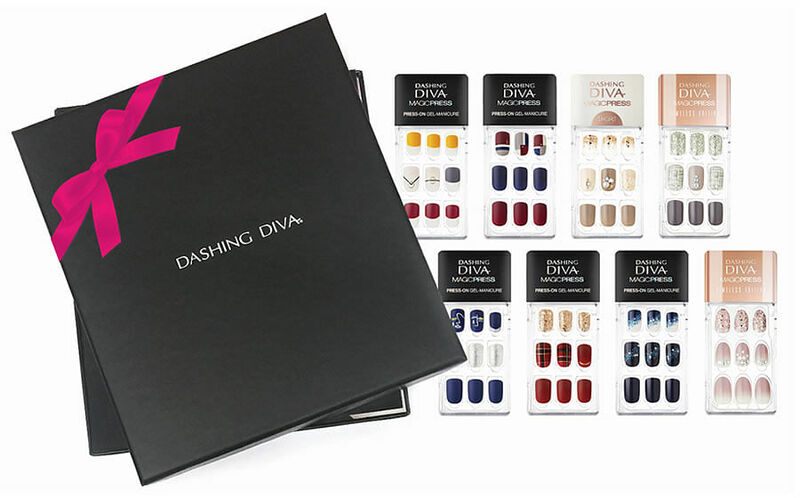 Give the gift of beautiful nails with Dashing Diva’s Magic Box eight-piece set, which lets you pick the designs you like at 20 per cent off the usual price. Customisation options exclude Magic Press Petite Press-on nails, and/or other discounted items. This promotion is available online (www.dashingdiva.com.sg) and at level 3 Takashimaya D.S. 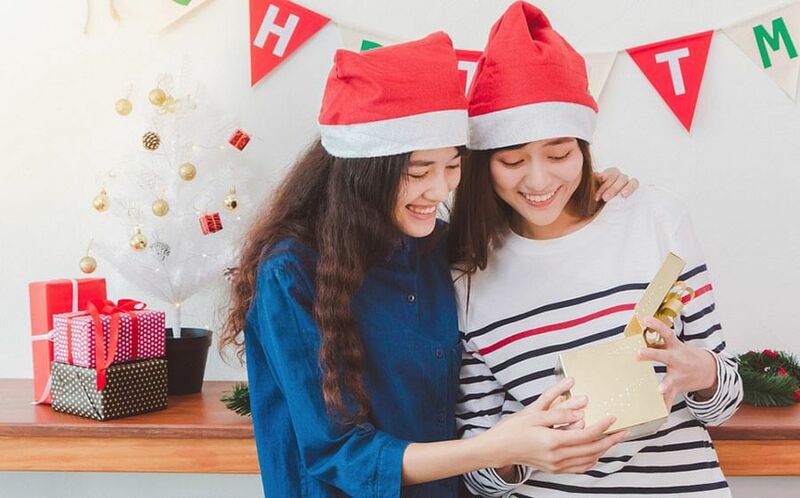 Valid from Dec 4-31, 2018.